Not too long ago, I met a client who purchased the most horrible retirement product on planet earth. Apparently, his relationship manager used a Universal Life policy as a retirement product. The internal rate of return (IRR) ranges from -3.29% (and the policy terminates after 11 years of payout) to 2.69% (which the policy has still cash value after 15 years of payout). The upper limit of the projection is based on a crediting rate of 4.2% Don’t forget that this is a USD policy and has currency risk to a Singapore based investor. I will demonstrate how to calculate the IRR later. There is premium financing. Premium financing is a double aged sword. Positive returns will increase with leverage. But with negative returns, the losses are magnified too. Since the product has a potential lost of -3.29%, his losses can increase many times! He liked the USD 3,000,000 insurance coverage. But I asked him why he needed such high coverage, he could not answer me other than to say it was nice to have it. He likes the free lounge that the bank provides as the lounge comes with free coffee and newspaper to relax. He received $100 vouchers for the purchase. So he has to return the vouchers if he free look. He has to reimburse the insurer for his medical checkup for the underwriting purpose should he exercise the free look. He has to reimburse the legal fee for the premium financing if he unwind the loan. He has to reimburse the legal fee for the customized conditional assignment if he free look. Wilfred Ling does not offer rebates, free lounge, vouchers, incentives, gimmicks. As it can be seen from the above, there are many reasons why a customer buys a product. That is why it is possible to sell ice to an Eskimo. What is a good retirement product? The minimum IRR should at least be the same as the rate of inflation. In Singapore, the inflation rate is around 2%. So the minimum guaranteed IRR should be 2%. The retirement product should be the same currency as the country which the client intends to retire. For example, if Singapore is the intended home to retire to, the retirement product should be in SGD. As for the projected return, it should be as close to the projected underlying fund return. In the above example, based on the projected crediting rate of 4.2%, the client is only getting 2.69%. The difference – also known as the reduction in yield – is 1.51% and it is just too large. The product must be suitable. For example, if the primary focus is to provide a passive income, it is not appropriate to include a high insurance coverage as that erodes the returns unnecessarily. As many people do not know how to calculate the IRR, I have created a software tool to do just that. 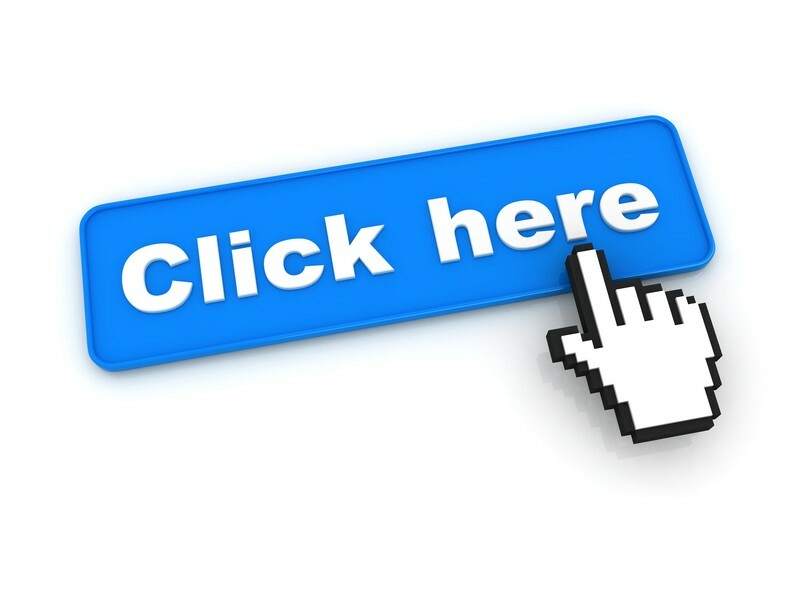 The software tool is available for all to download. I will use three real life case studies to demonstrate how to use the software tool. Based on the worst case scenario, the policy will lapse after 11 years of payout (thus, the payout is only 11 years). The insurance coverage will also be terminated once the policy lapse. Based on an optimistic crediting rate of 4.2%, the policy will have a cash value of $1,460,873 at the end of the payout period. 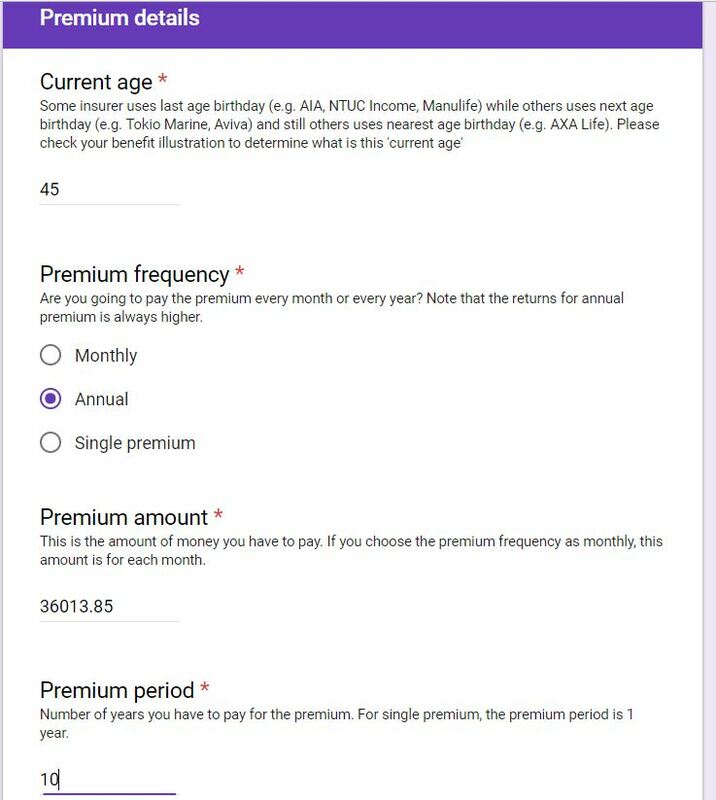 Below is a screenshot of the benefit illustration. The first page of the tool requires you to enter the premium details. For this case, it is a single premium of US$1,080,000. 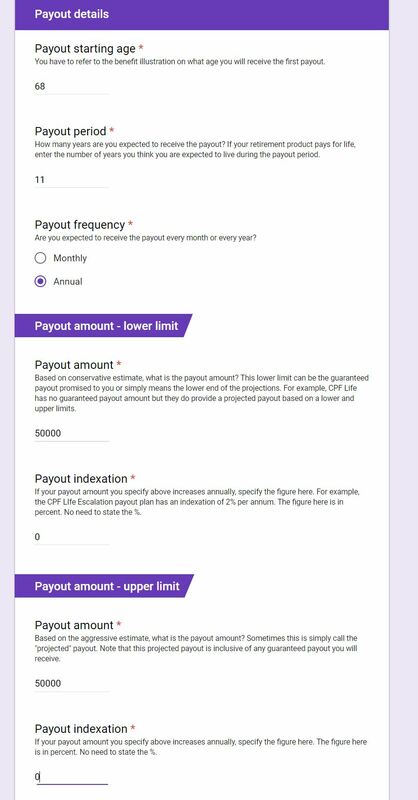 The second page of the tool requires you to enter the payout details. 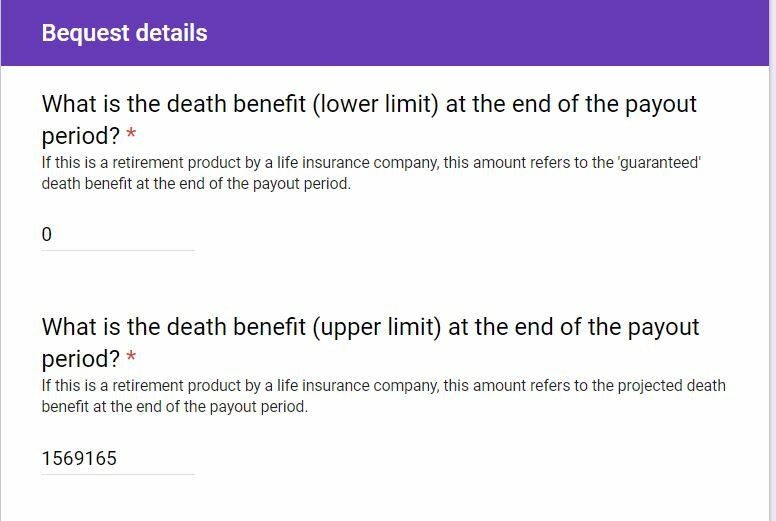 In this page, there are two kind of payout which I labelled as lower limit and upper limit. I use 11 years payout period instead of 15 years because the policy will lapse at the end of 11 years on the worst-case scenario. The payout frequency is annual mode at $50,000. The next page is the bequest details. The bequest amount is any amount of money that will be left behind to the estate at the end of the payout period. For payout that does not provide lifetime payout, this amount is the maturity benefit. I provided for the lower and upper limit. 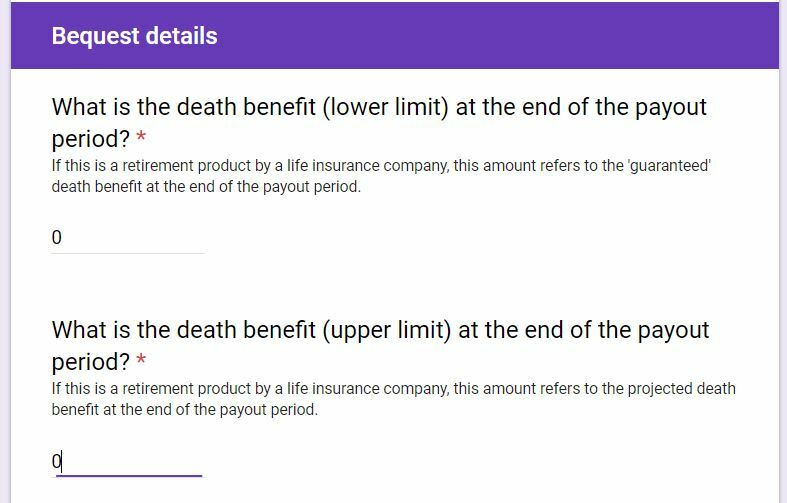 The lower limit is usually the guaranteed benefit while the upper limit refers to the projected amount. For this example, after 11 years of payout the figure is $0 and $1,569,165 respectively. 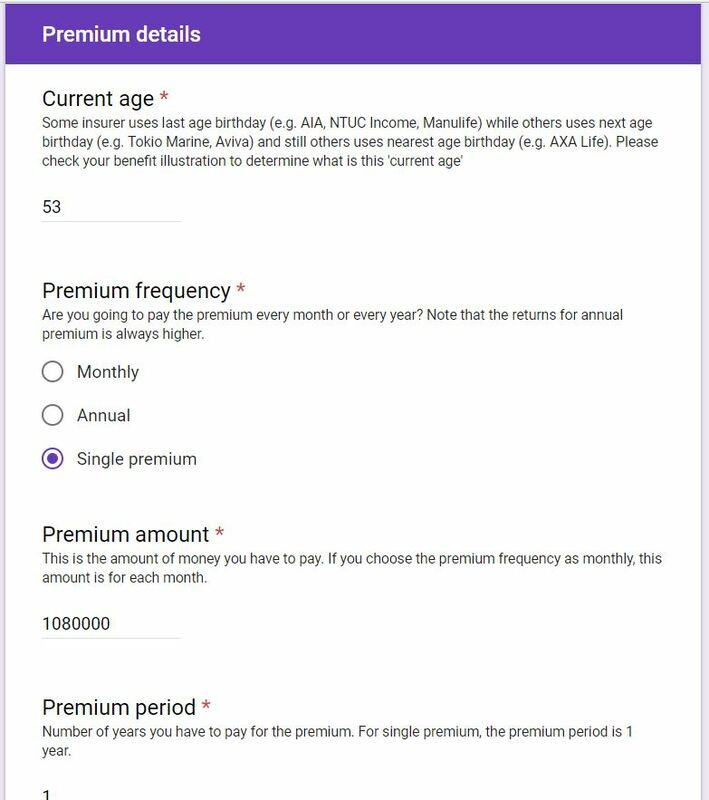 For the single premium $1080000 starting from age 53 and payout starting at 68 for $50000 every year for 11 years and the bequest at the end of the payout period is $0, the internal rate of return is -3.29% per annum. 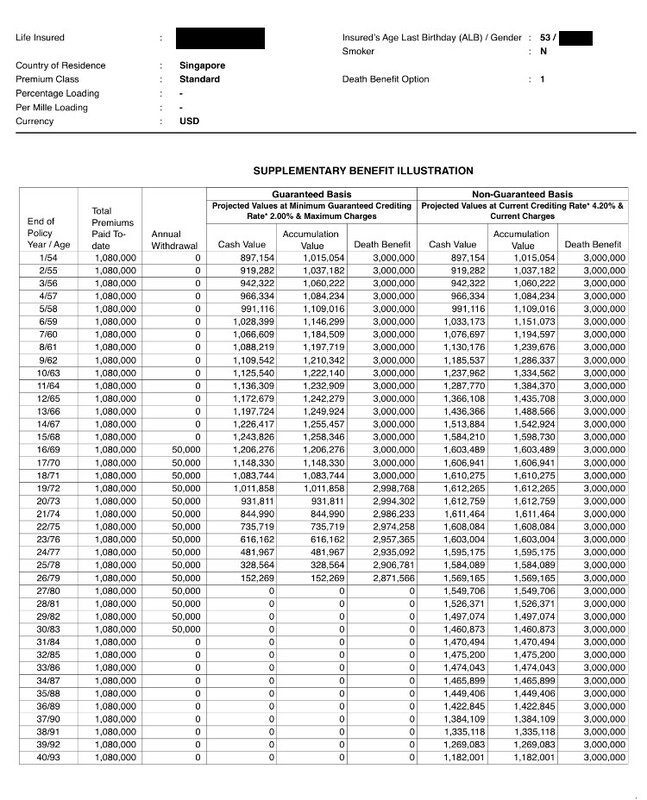 As for the upper limit of the projected payout, the return is 2.81% per annum. This assumes a projected payout of $50000 and a projected bequest of $1569165. Minimum IRR: The product has a potential negative minimum IRR. Not only it cannot outperform inflation but potentially could result in losses. FX: The product is not suitable for a person living in Singapore due to currency risk. In terms of projected return at 4.2% crediting rate, the projected IRR is 2.81% after 11 years of payout. The reduction in yield is 1.4%, in my opinion, is too high. 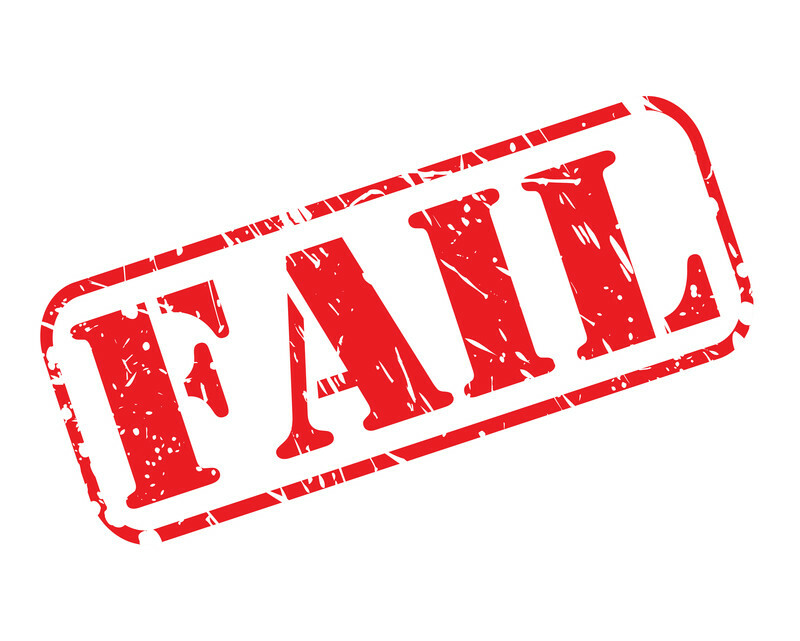 The product is not suitable due to the high insurance cover (since the RM marketed it as a retirement product). In addition, the payout potentially ends at 79 years old which is too early. Premium amount: $249,000 under the Enhanced Retirement Sum one time transfer to CPF-RA. Payout amount: $1754 to $1944 monthly (based on 3.75% and 4.25% interests respectively). Bequest amount at 90: $0. The first page of the tool requires you to enter the premium details. For this case, it is a single premium of $249,000. The second page of the tool requires you to enter the payout details. In this page, there are two kind of payout which I labelled as lower limit and upper limit. The payout frequency is monthly for $1754 and $1944 respectively starting at 65. It is important to note that the lower limit is NOT the guaranteed payout amount. Instead, the actual payout is both a function of interest rate and mortality experience of other CPF Members. 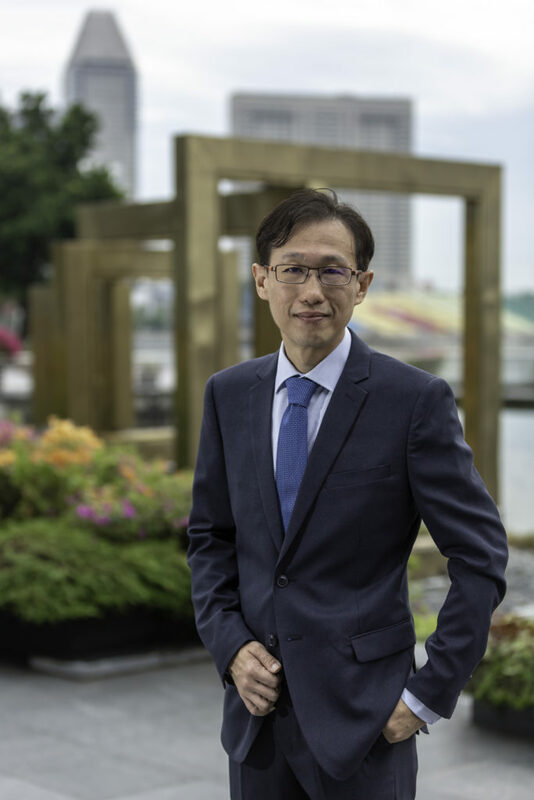 Since the government has decided NOT to guarantee the solvency of the CPF Life fund, adjustment to the payout is the primary tool used to ensure the CPF Life fund remains always solvent. See this forum letter I wrote complaining about this: Guarantee CPF Life solvency for peace of mind. 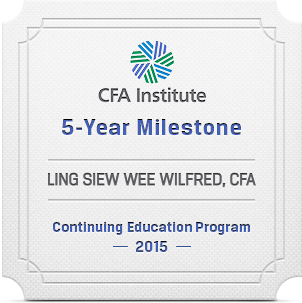 I use 25 years payout period assuming the CPF Member dies at 90. The next page is the bequest details. The bequest amount is any amount of money that will be left behind to the estate at the end of the payout period. In this case, there is no bequest. 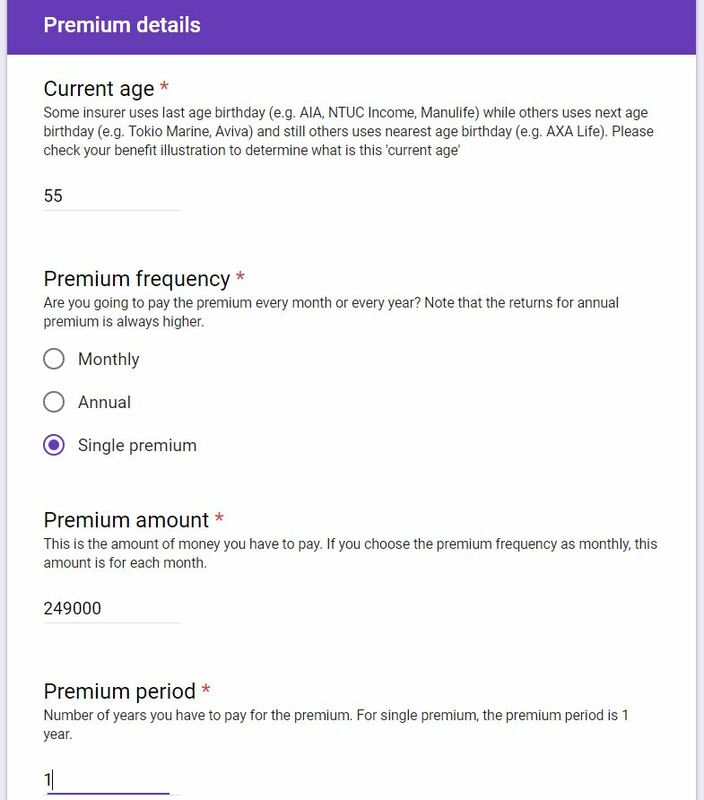 For the single premium $249000 starting from age 55 and payout starting at 65 for $1754 every month for 25 years and the bequest at the end of the payout period is $0, the internal rate of return is 3.53% per annum. As for the upper limit of the projected payout, the return is 4.05% per annum. This assumes a projected payout of $1944 and a projected bequest of $0. Minimum IRR: There is no minimum IRR for CPF Life as the lower limit given is merely projected. However, the likelihood of a negative IRR is unlikely. FX: CPF Life is suitable for a person living in Singapore since the payout is in SGD. The reduction in yield for the lower and upper limit is 0.22% and 0.7% respectively. This is very low. Good! Product suitability: The CPF Life addresses longevity risk because the payout is for life. The IRR at 90 is 3.53% to 4.05%. The IRR will be more than this figure if the CPF Member lives longer than 90 years old. Projected payout amount: $3092 every month. The second page of the tool requires you to enter the payout details. In this page, there are two kind of payout which I labelled as lower limit and upper limit. In this example, the guaranteed monthly payout is $2000 while the projected is $3092 a month. Hence, the lower and upper limit payout is $2000 and $3092 respectively. The next page is the bequest details. The bequest amount is any amount of money that will be left behind to the estate at the end of the payout period. For payout that does not provide lifetime payout, this amount is the maturity benefit. I provided for the lower and upper limit. 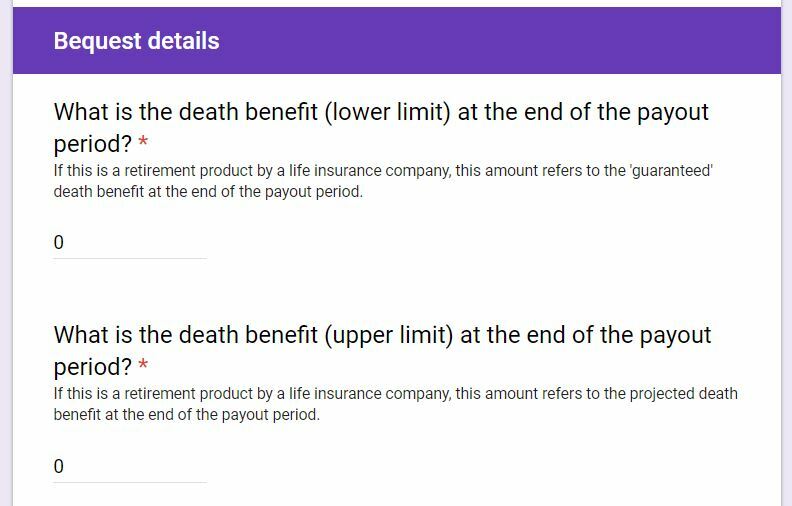 The lower limit is usually the guaranteed benefit while the upper limit refers to the projected amount. For this example, both figures are zero. That is to say there is no maturity benefit at the end of the payout period. For the regular annual premium of $36013.85 over 10 years starting from age 45 and payout starting at 65 for $2000 every month for 33 years and the bequest at the end of the payout period is $0, the internal rate of return is 2.58% per annum. As for the upper limit of the projected payout (at 4.75% par fund return), the return is 4.12% per annum. This assumes a projected payout of $3092 and a projected bequest of $0. Minimum IRR: The IRR of 2.58% is likely to be sufficient to beat inflation. FX: There is no currency risk to a retiree in Singapore. The reduction in yield for the 4.75% par fund return is 0.63%. This is considered low. (Good). Product suitability: The product does not offer life time payout but the payout ends at 98 years old which is sufficient enough. Where to get the software tool? The $3 million coverage is good to have upon his death for his beneficiary. Why don’t he get something that he can enjoy now? He can get $1 million coverage via term insurance (If he really want his beneficiary to get so much after his death. Frankly, I don’t like the idea of people partying with my $ when I don’t get to enjoy it myself…Haha. Anyway to each his own) and then 2.69% returns from other types of products. He probably even have some savings to spurge on himself. As for free newspapers, he can visit the library and for free coffee, he can try the jackpot rooms. I see the potential loss of -3.29% is more than his potential gain of 2.69% and it’s in USD…to me, it looks super risky….But I guess that the legal fee and medical checkup must be very expensive (and the $100 attractive vouchers) that he refused to give up the policy.